Each year we receive an amount of money to support the development of sport in school. The money must be used to give children access to sports and to update skills and train staff in sports activities. The funding has helped us to make strong, long term links with organisations in the local community who will be regular visitors to school. One of our next steps will be to make sure that the increase in funding to £19,090 next year gets all our children engaged in sports whether its football, judo, sailing, outdoor pursuits or our participation in the world record for press ups! The Pendle Vale Partnership gave access to leagues for netball and football as well as opportunities for other sports coaching in school. 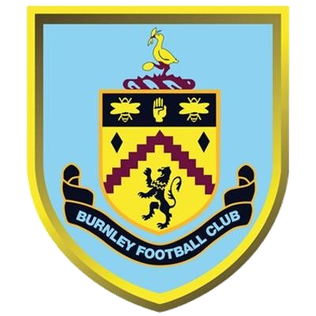 We have linked up with Burnley Football Club for the Premier League Rising Stars Programme. This has given children an opportunity to be coached and trained by premier league coaches and be get involved with a variety of sporting activities. We have also linked with Judo Excellence to provide children with an opportunity to learn Judo and link with local clubs in the community. Take a look at the PE and sport we do at Lord Street! !